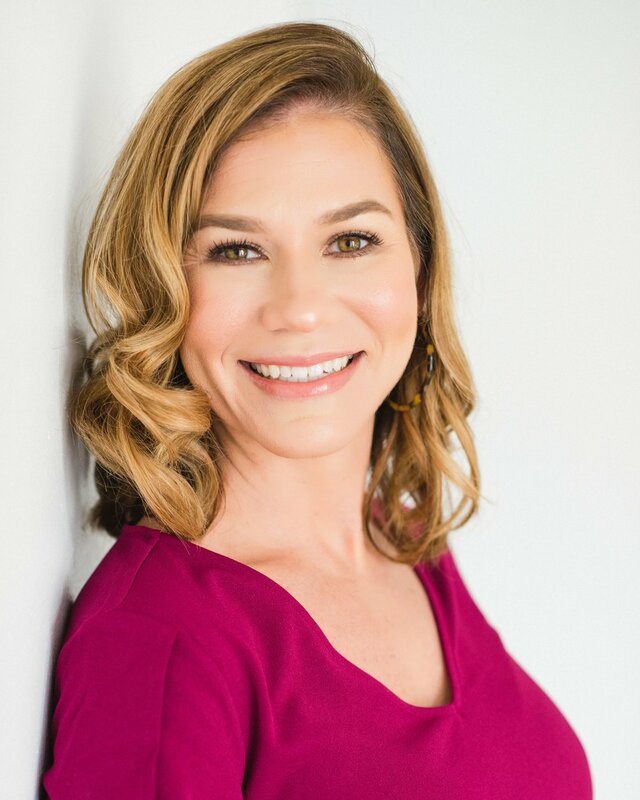 Please see Alison Giese Interiors blog for all of the latest news about upscale and timeless interiors in Northern Virginia and Washington DC. Friday, Ben and I said goodbye to our home in Brasilia. He and I have always become very attached to the places we live, which is probably an occupational hazard considering the overseas life we live tends to move families frequently. We've lived in our "BSB home" not quite four years, but a lot of life has been lived there in that short amount of time. It's the first place we settled after joining this somewhat disjointed, Diplomatic life. In that house, we learned to cook new foods, and toast with drinks of exotic flair. Where we celebrated birthdays and anniversaries - sometimes not always together. Where we brought home one child. And didn't bring home another. It's where we hosted friends who shared stories of where they were from, where they had been, and where they were going. Places all around the world. They say Home is Where the Heart is, and our house in BSB will forever be one of our Homes. I'm the creative director behind Alison Giese Interiors. I love old houses, good food, and soulful interiors. Stick around for my inspiration, a little behind the scenes and AGI projects. Sign up below to receive our monthly Versed In Design Newsletter! 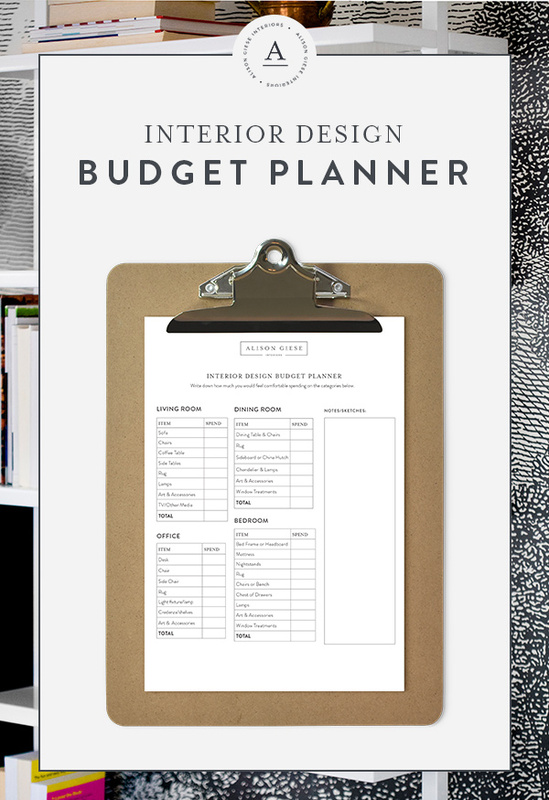 STUCK ON HOW TO DETERMINE A BUDGET FOR INTERIOR DESIGN? ALISON GIESE INTERIORS © 2016. BRANDING/WEBSITE BY WHITE AND SALT + SH DIGITAL. ALL IMAGES ARE PROPERTY OF AG INTERIORS, UNLESS OTHERWISE NOTED. 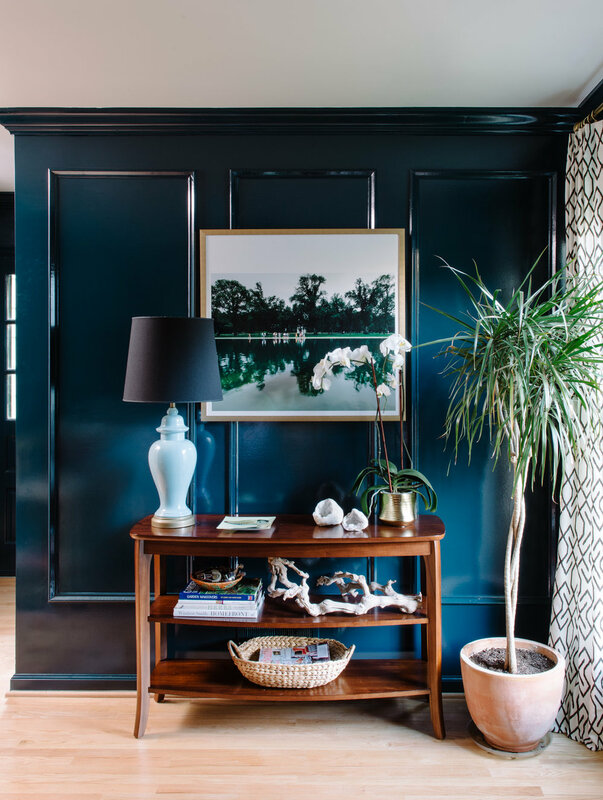 WHEN SHARING, PLEASE LINK BACK TO ALISON GIESE INTERIORS.